Drim Global Resources is built on the idea that the world is better when the younger generations are able to catch up with the newest technology and modern concept as they will be the ones building anything in futures to come. 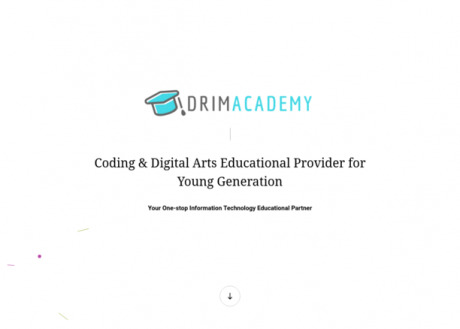 We exist to help provide programming and digital arts educational syllabus to students and schools. Our platform is packed with eccentric information technology courses that helps students grasp almost every computing knowledge basis.